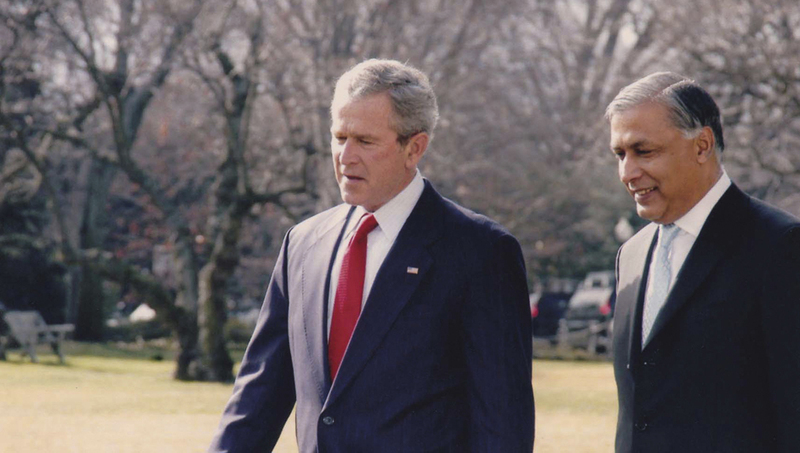 Shaukat Aziz Taking a stroll with George W. Bush in the garden at the White House. 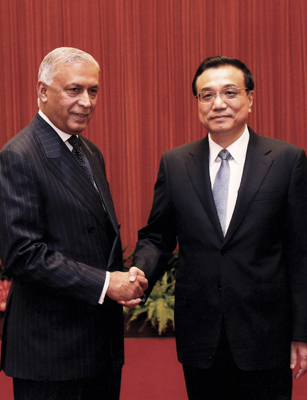 Shaukat Aziz with the Chinese prime minister, Li Keqiang, in the Great Hall of the People. 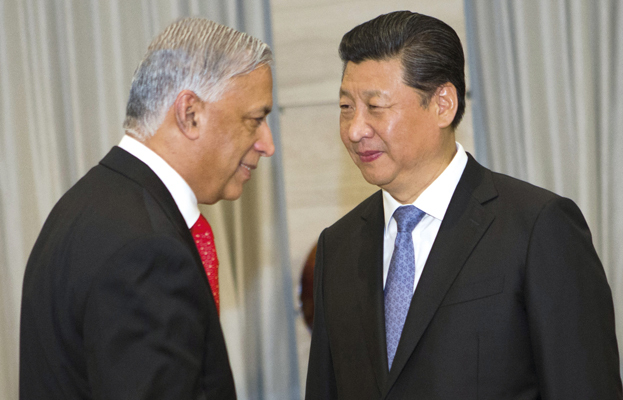 Shaukat Aziz with President Xi of China. 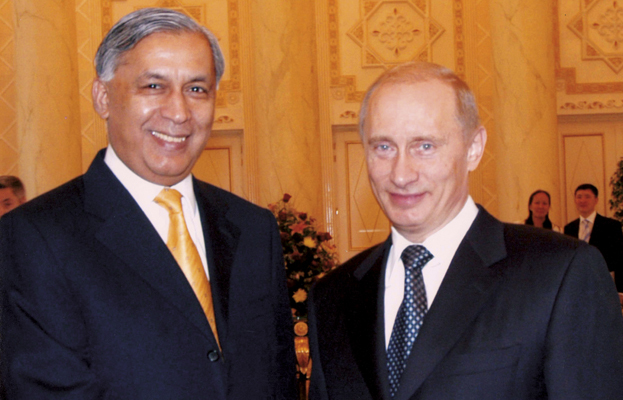 Shaukat Aziz with the Russian president, Vladimir Putin, in Moscow. 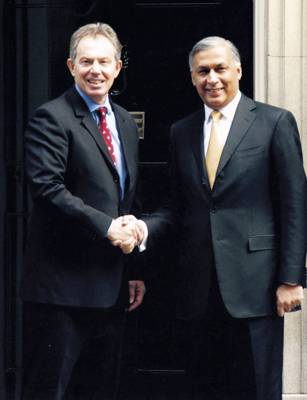 Shaukat Aziz with Prime Minister Tony Blair outside 10 Downing Street. 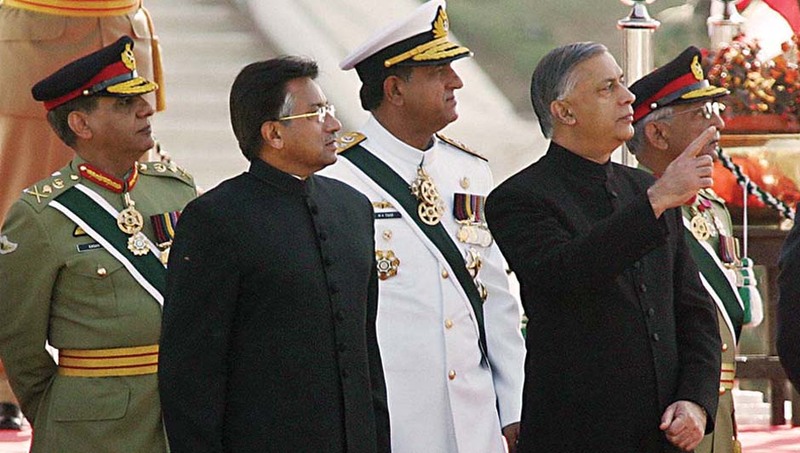 Shaukat Aziz attending the annual Republic Day parade with General Ehsan ul Haq, President Musharraf, Admiral Tahir and General Ahsan Hayat. I am pointing to the airforce fly past, lead by Airforce Chief Tanvir Mahmood Ahmed. 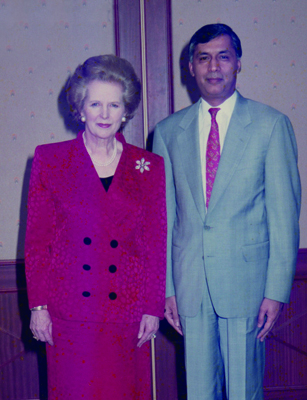 Shaukat Aziz with Chancellor Angela Merkel, while she was leader of the opposition. 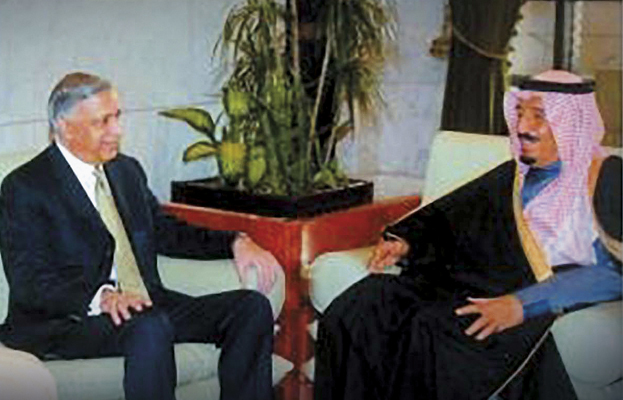 Shaukat Aziz with His Majesty King Salman bin Abdul-Aziz Al Saud of Saudi Arabia when he was Governor of Riyadh. Also present was Prince Faisal bin Salman, Governor of Madinah. 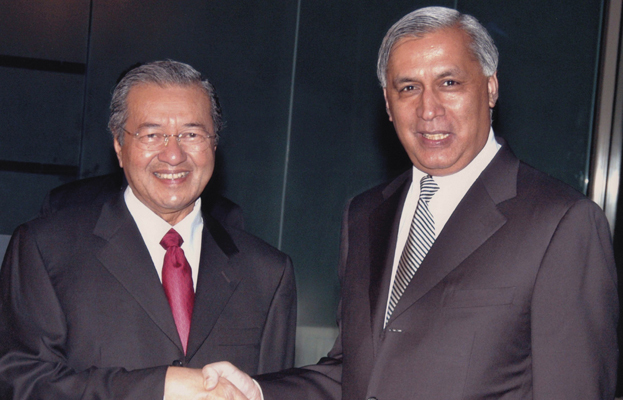 Shaukat Aziz with the Malaysian prime minister, Mahathir Mohamad. 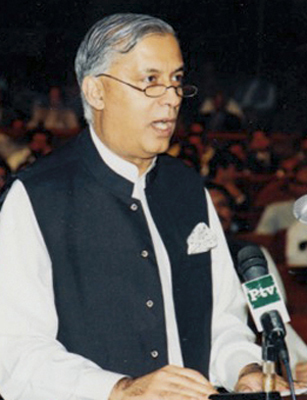 Shaukat Aziz Addressing Parliament in Islamabad after being voted in as prime minister. We held a donor’s conference in Islamabad to galvanise funds for the relief effort. It raised $6.5 billion and the UN hailed it as one of the most successful global fundraising initiatives it had ever seen. 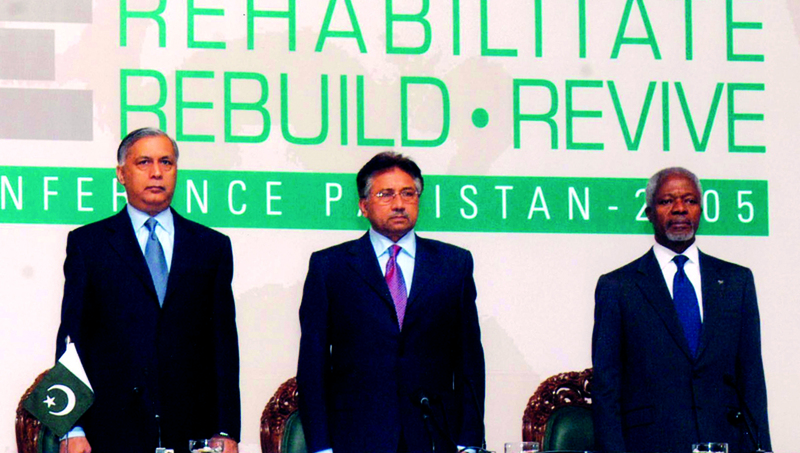 Kofi Annan’s presence in Islamabad made a significant difference. My thirty-year career at Citibank gave me access at the highest levels around the world. I travelled with both Margaret Thatcher and George H. W. Bush while they were on speaking tours for Citibank shortly after they had each left office. 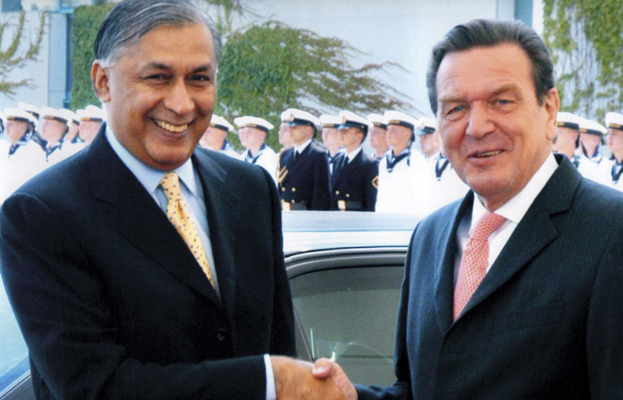 Shaukat Aziz with Chancellor Gerhard Schröder after the welcoming ceremony at the Chancellery in Berlin. 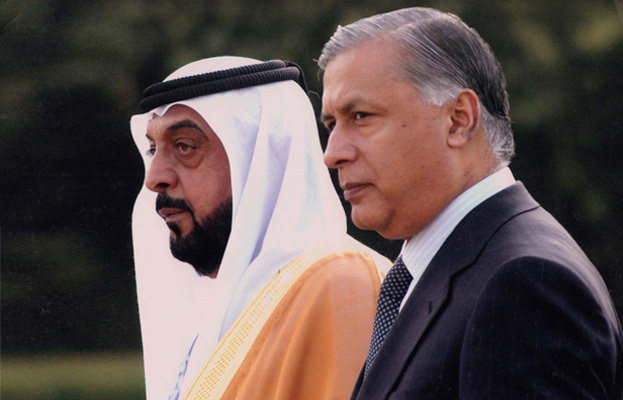 Shaukat Aziz With HRH Sheikh Khalifa bin Zayed Al Nahyan, president of the United Arab Emirates. 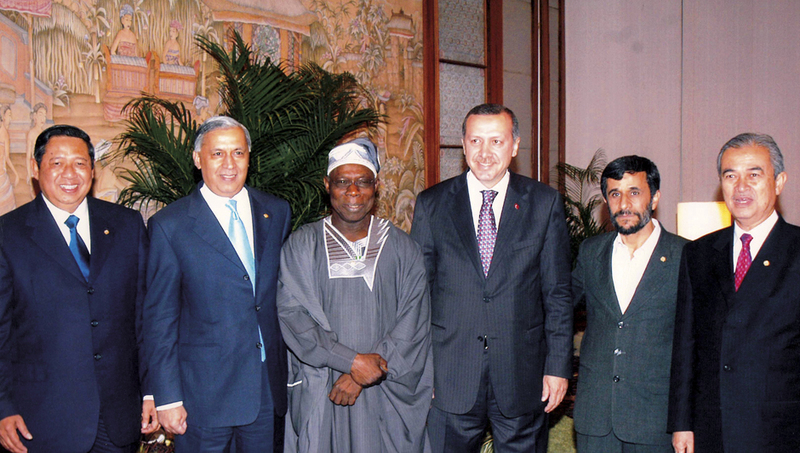 I was in Davos when I first met Recep Tayyip Erdogan, who was the mayor of Istanbul at the time and later went on to be prime minster then president of Turkey. Shaukat Aziz At the D8 summit in Bali, Indonesia, with President Yudhoyono of Indonesia, President Obasanjo of Nigeria, Prime Minister Erdogan of Turkey, President Ahmadinejad of Iran and Prime Minister Badawi of Malaysia. 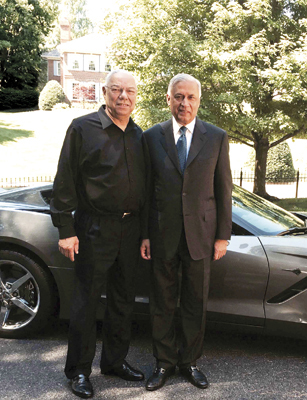 I developed a close relationship with Colin Powell, pictured here in 2015, outside his home. 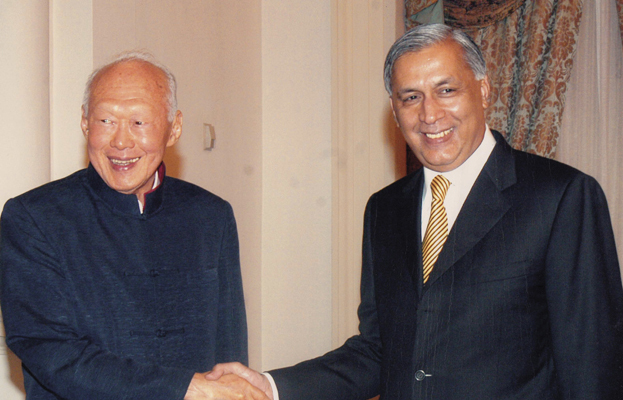 With Lee Kuan Yew, the founder of Singapore. We first met while I was running Citibank’s Asian business in Singapore.